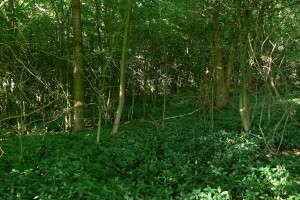 We expect to commence work in Elliker Wood during October. The aim is to open up the wood to increase the variety of habitats and flora. 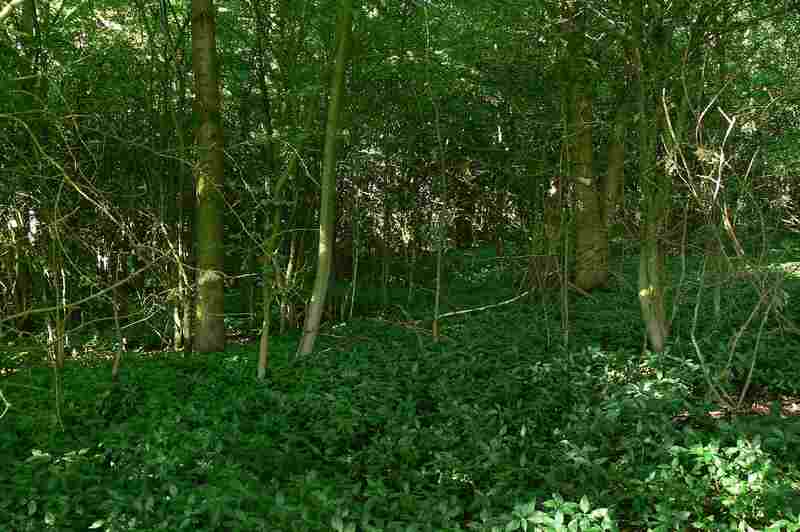 At the moment inside the wood is very dark with the ground flora consisting almost solely of Dogs Mercury. Starting in the south western corner of the wood, the aim is to create short east-west rides at the top and bottom of the wood linked by a north-south ride along the eastern edge of the wood. 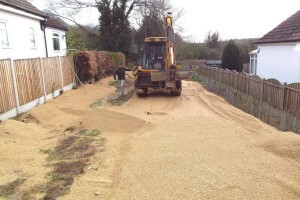 We will also remove dead and dying trees, mainly elms, and some of the bushy undergrowth will be thinned. In order to do this a felling licence has been requested and approved. Most of the work will be funded by a grant from Green Leeds and will be carried out by volunteers and our chain saw contractor. During the winter we will be holding two “Family Work Party” days, one on a Saturday and one on a Sunday, and hope that local people will take the opportunity to visit the reserve and help with some of the work. Keep an eye on the website’s Upcoming Events and the Newsletter for dates. 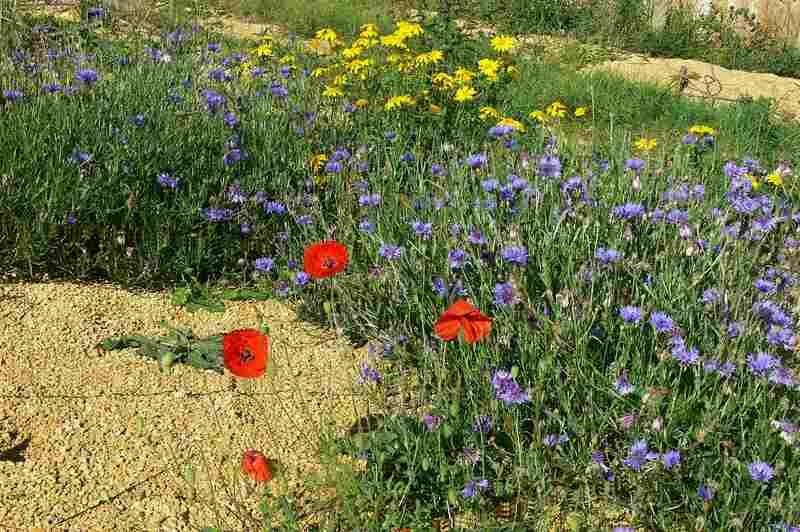 Following the preparations earlier in the year, those seeds that were the earliest to germinate are now in full flower…. Corncockle, Cornflower, Corn Marigold, and Poppy are now in full bloom. 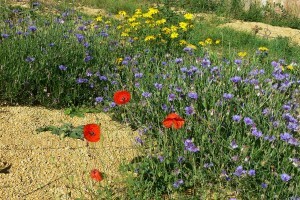 It is hoped that even more species will flower next year.